Hi! 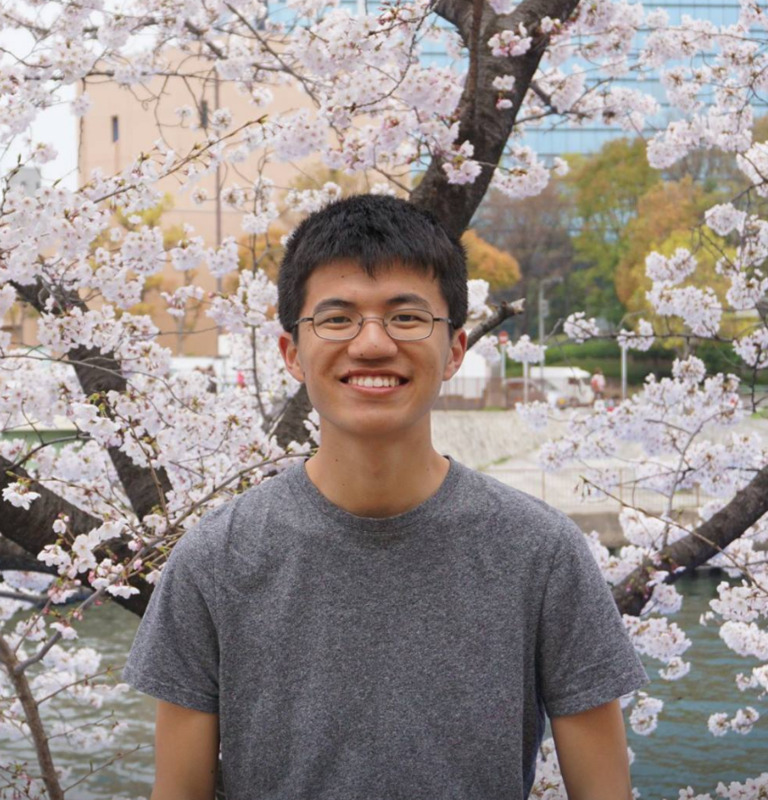 I’m Michael Zhang, a first year PhD student at University of Toronto and the Vector Institute, supervised by Jimmy Ba. I am currently most interested in optimization, reinforcement learning on sparse reward tasks, and continual learning. I did my undergrad at UC Berkeley and worked in Pieter Abbeel’s group. Outside of academic stuff, I enjoy basketball, frisbee, hiking, swimming, and running (pretty much every sport!) I am a fan of the Vancouver Canucks. If you want to chat, feel free to send me an email at firstname at cs.toronto.edu.